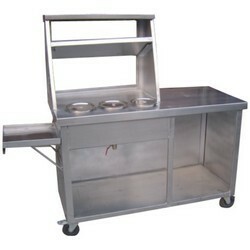 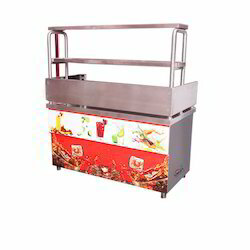 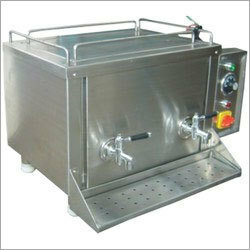 Manufacturer & exporter of Hot Bainmarie Service Counter & Hot Case with Service Counter. 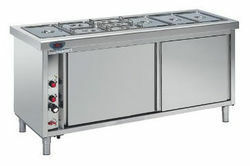 Our product range also comprises of Cooking Range LPG Stove, Commercial Steam Boiler Cooking Vessels and Commercial Fryer Griller. 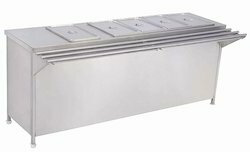 Hot Case offered comes in durable construction finish and can handle temperature range of 30 to 85 degree C. Further, these hot cases come with suitable light support as well as fans to provide for optimum hot air convection for even temperatures. 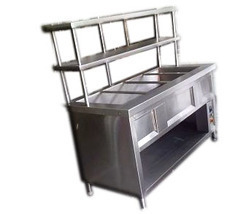 Some of its features include reliable working performance; provide for lasting service support; use of quality finish material for meeting standards as per market demands; choice of OEM configurations as demanded by the customers. 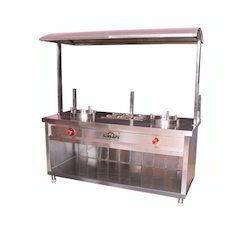 Tea Coffee Dispenser offered can be made available by us in different functional capacities and are offered in different capacities like 10, 15, 20 litres among others. 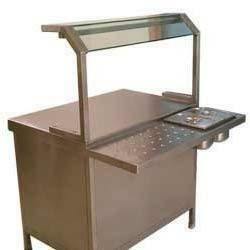 Further, the use of 202 grade stainless steel metal finish also makes these dispensers provide for reliable and lasting service usage. 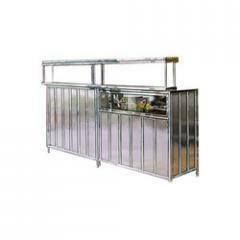 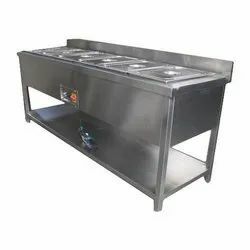 Some of its features include occupies small area of counter space; large functional capacity; suitable for continued pour applications; widely used in hotel, restaurant, catering areas; provides for durable & hygienic usage. 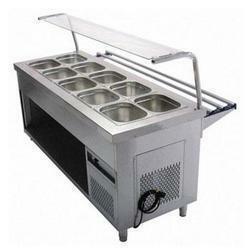 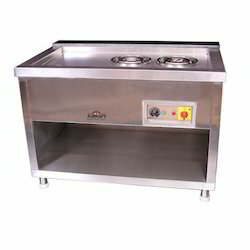 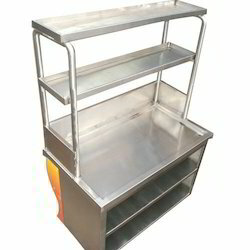 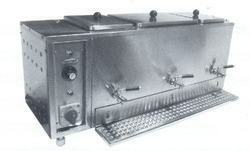 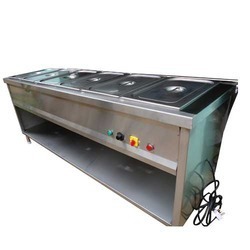 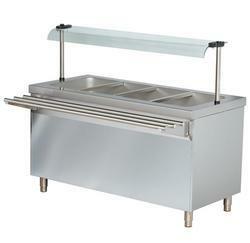 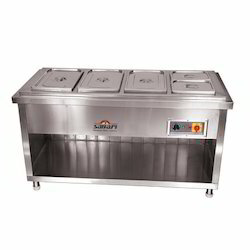 Looking for Hot Case Bain Marie Counter and Service Counter ?